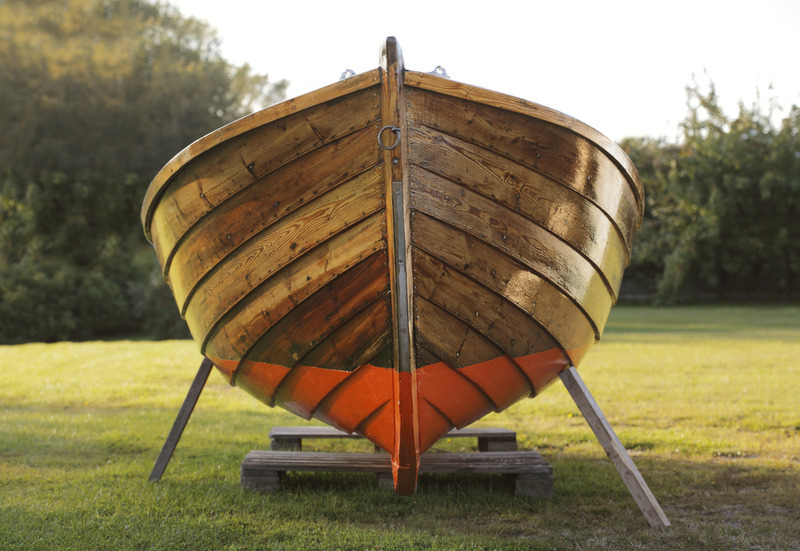 You might have had to choose between linseed oil and Tung oil in the past to give your wood furniture or projects a good finish. Although the two products are similar, there are a couple of differences that you need to take into consideration while deciding on your choice of application. They are popular wood finishing products because they are natural and don’t become as hard as a varnish and they also don’t have to be mixed with thinners of any sort to get the job done. Linseed oil is by far the better known between the two oils, but not all linseed oils are created equal. Raw linseed oil is a great additive for products like pine tar, but on its own it takes forever to cure. Boiled linseed oil isn’t actually boiled, but it contains driers that act as catalysts for the curing process. The dryers introduce oxygen much faster and consequently, the oil cures much faster. As it ages, it yellows quite a lot and the color changes to an orange hue. Depending on your personal preference, this might be the look that you are after. To get a presentable finish, you only need around two coats which means that you could finish your wood project within a day or three. The molecular structure of linseed oil isn’t very complex, which means that it is water resistant to a point. If the wood is exposed to prolonged moisture, the wood will get wet. Tung oil is a tricky substance, not because it is difficult to work with, but because it is difficult to find 100% Tung oil. There are numerous products that claim to be tung oil, but is in fact a diluted varnish. To make sure you buy an authentic product, read the fine print and look for any additive. If anything thinner has been added, you can give it a skip. Tung oil needs a couple more coats to look presentable. Around four or five coats will usually do the trick. However, where you only need to sand linseed oil down once, you have to sand tung oil finishes off after every coat. It also takes somewhat longer to cure. Between coats, you need to wait at least two or three days. The one thing that sets Tung oil apart from linseed is that it is more water resistant. It all comes down to preference really. There is no real price difference between the two products, and both of them provide you with a sleek finish. 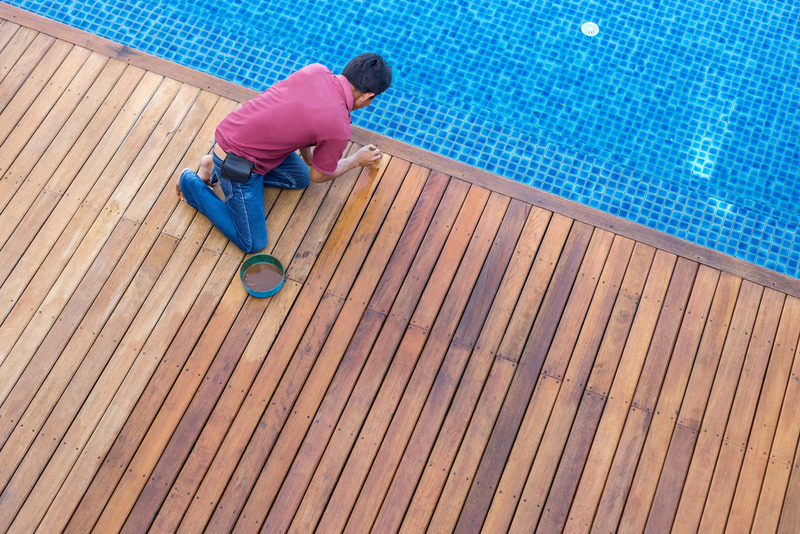 Tung oil might be more water resistant, but it could take two weeks longer to finish your project. Ultimately, the only thing you need to decide is how long you are willing to wait to finish. For all your Tung oil and linseed oil product needs, visit our website. Our online store is super safe and they should have everything you need to complete your work. If you have any queries, you can drop us an email on info@pinetarworld.com or call us on (800) 997-6536 or (818) 308-8430.